Kinigi Guest House known as Village Touristique de Kinigi is situated on the lower slopes of the Virungas in Rwanda. It is roughly 11 kilometers from the town of Ruhengeri. This Guest House is a peaceful place with spectacular views over the volcanic Virunga mountain ranges. It’s a popular habitat of the mountain gorillas which are loved by several tourists. It is well located at the bottom of the Sabyinyo volcanic mountain. Kinigi Guest House is well designed and houses roughly Forty visitors, rooms beautiful furnished while the main source of power is electricity. Luxury tourists can use the VIP suite for utmost privacy. It is a couple of meters drive from the park headquarters and only ten minutes from Ruhengeri. The nearness and ideal location of Kinigi Guest House makes departures in the early morning to track the mountain gorillas very easy. This Guest House is in a great shape and enclosed by the Volcanoes as well as Virungas mountains that offer fantastic scenery of the region. The staff is warm and friendly, as most of them are got from the neighboring community. The Food stuffs plus additional items are purchased from the local people and that is how the local community benefits from this guest house. The guest house has approximately 20 rooms including singles, double plus VIP rooms at reasonable prices. The rooms are appointed and roomy to make your stay pleasant. 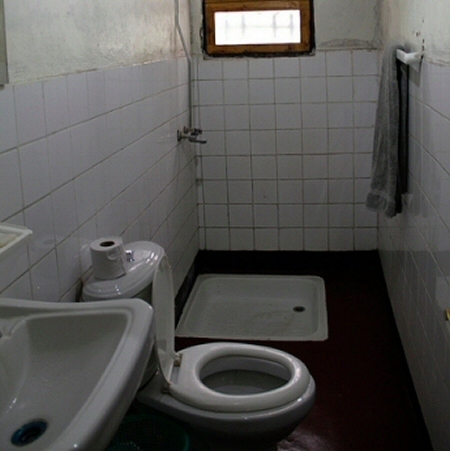 They offer en-suite bathrooms having warm plus cold water. 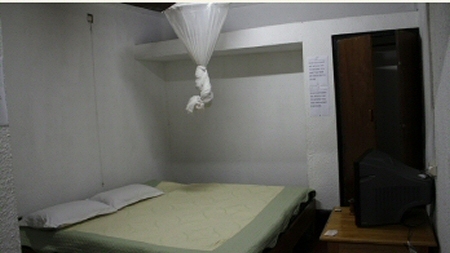 You will find dormitories for those traveling in groups, there are shared bathrooms to offer a memorable stay. Those camping can do so in the gardens where they can pitch their tents. The experienced chef uses local plus international ingredients to prepare very delicious meals. For those who like a particular dish, this can be prepared on prior request. The bar is well stocked with assorted drinks; you can choose to sit at the bar as you sip your drink of your preference. 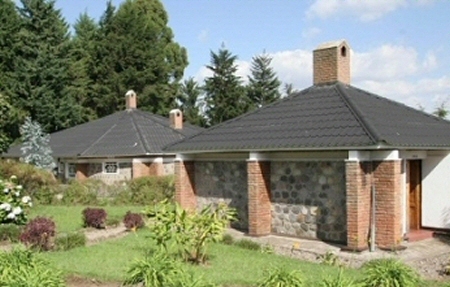 Enjoy your stay at Kinigi Guest House.